Investor opportunity!! 4 Bedrooms, 2 bathrooms. It sits on a large lot at a Cul-de-sac location. Property needs lots of work. Sold As-Is, no repairs or warranties. 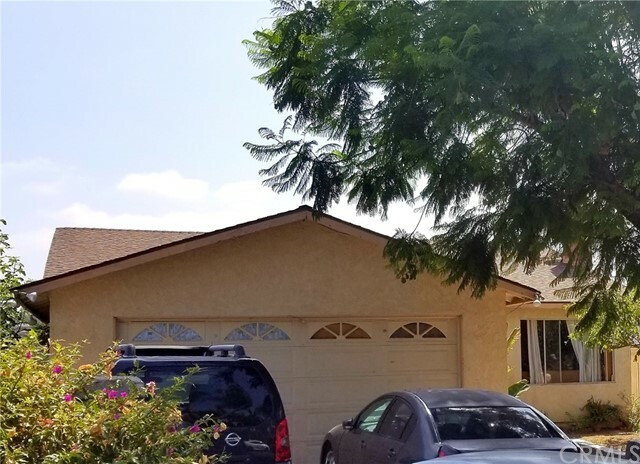 Unpermitted conversions, and City of La Habra is aware of them. Buyer and buyer's agent to do their own due diligence.